6. Appearance: White crystalline powder. 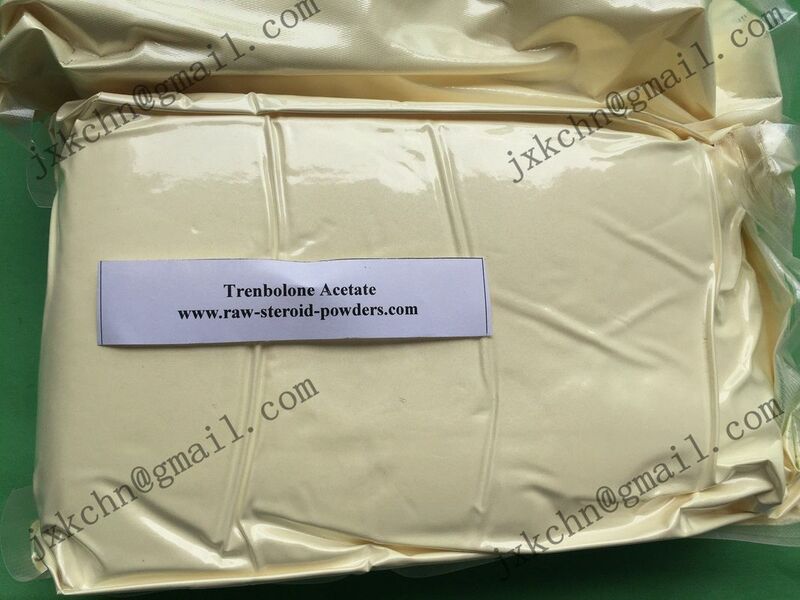 10.Characteristics: Estra-4, 9, 11-triene-3, 17-dione (Trenavar, Trendione) was released in late 2011 by PHF/IBE and is represented as a true prohormone , differing only by a ketone at the 17 position. Similar to other 17-one prohormones, this ketone is the target of 17b-HSD1, hydrogenating the compound to yield active . Trenavar, otherwise known as Estra-4,9,11-triene-3,17-dione, is a widely used pro-hormone that is supposedly 10 times more androgenic than testosterone, according to the majority of companies that offer it. As I mentioned above, testosterone is a powerful growth hormone. Remember that androgenic corresponds to the male-dominated changes with an emphasis on the growth of skeletal muscle. That means once Trenavar is converted in your body, it will be 10 times more powerful than testosterone at amplifying those androgenic characteristics!